Care/of makes personalized vitamin routines that fit your specific needs. In just about every industry, traditional companies are being challenged by the nimble nature of startups, which have an easier time catering to the wants and needs of modern customers. The health and wellness industry is particularly ripe for change, with consumers always looking for the next diet trend, healthy eating craze, or lifestyle product to turn to. Below, you'll find five startups that are challenging the status quo with simple, transparent products and services, and redefining the way we think about health and wellness in the process. Health and wellness trends tend to come and go. Right now, celery juice is all the rage. A few months ago, it was activated charcoal water that everyone was drinking to "detox." And, while the Atkins diet was critiqued in the '90s for its low-carb limits, the Keto diet is becoming increasingly popular, albeit controversial, today. If anything, our willingness to try new foods, diets, and herbal remedies in the name of improving our health signals a desire for change. But what is it that we're looking for? It's a question that new companies are constantly asking, thinking about how they might solve common problems, ease frustrations, or make improvements to the status quo. And with consumers eager for change, the health and wellness industry has lots of room for improvement. 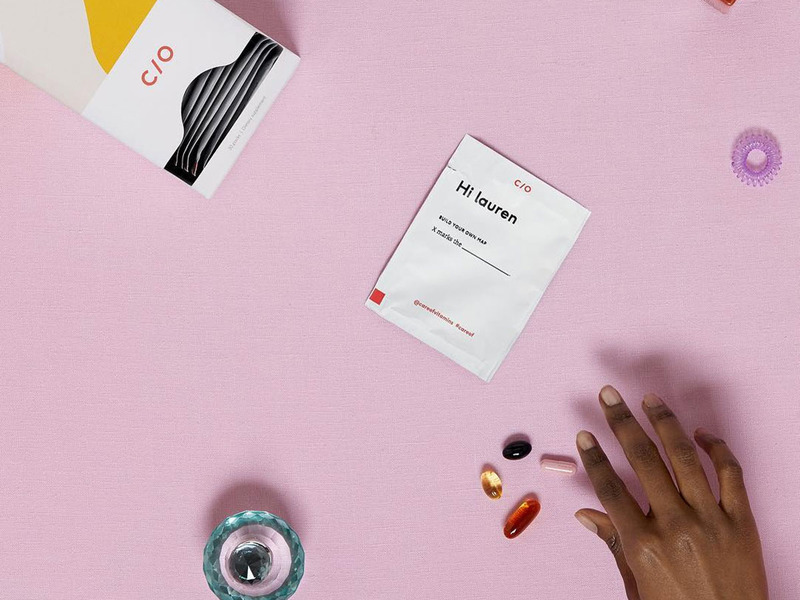 Whether it's vitamins, food, or hygienic products, some of our favorite startups are the ones that are redefining the way we think about, and access, some of our most important and commonly-used products. From choosing higher-quality ingredients to making healthy eating more affordable and accessible, these brands are bettering the products we use to better ourselves - and isn't that what we're all searching for? While health and wellness trends may come and go, we think these ones are in it for the long haul.